With Over 40 Years Experience, We’ve Fixed it All. Regardless of where you bought your car audio and mobile entertainment gear, the dedicated repair service technicians at Car Tunes can fix it, even if it’s out-of-warranty. Car Tunes uses only OEM replacement parts and hardware on all our car audio and mobile entertainment repairs. 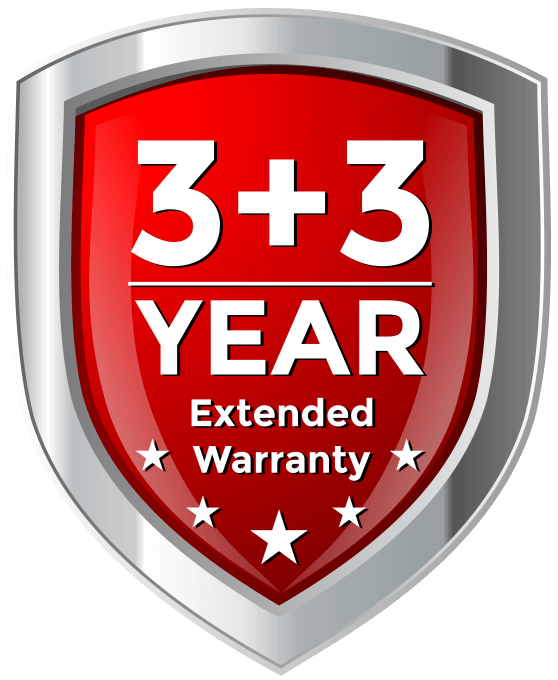 With over 30 years of experience, we’ve been repairing car audio gear longer than most big box chains have had stores. Why would you want to go anywhere else? Car Tunes also sells OEM replacement parts and accessories to do-it-yourselfers. Car Tunes carries OEM replacement parts for most all brands of car audio and mobile entertainment gear. These aren’t the cheap replacement parts that don’t fit quite right or are made of plastic or cheap metal. These are the real deal! Count on Car Tunes to provide only the best Original Equipment Manufacturer replacement parts.